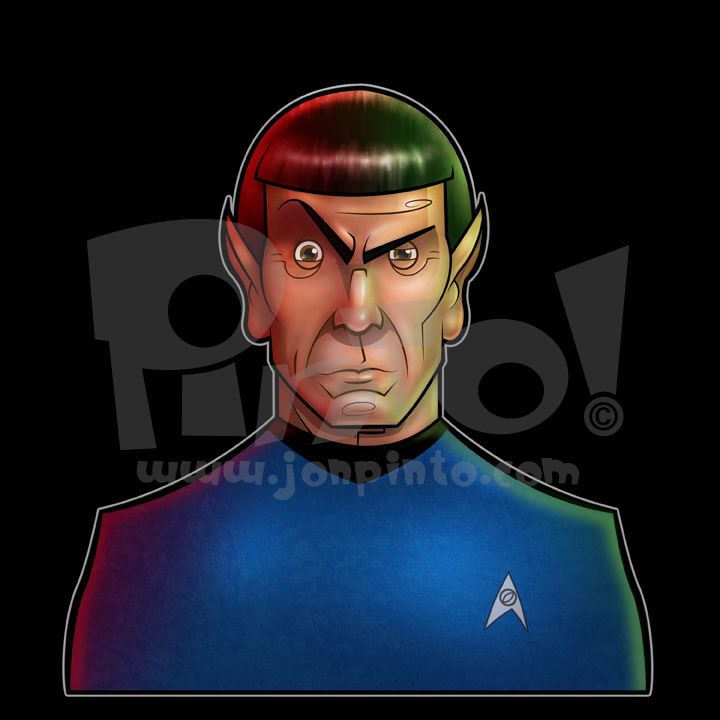 I love drawing Mr. Spock and I think I already elaborated that point in yesterday's post. 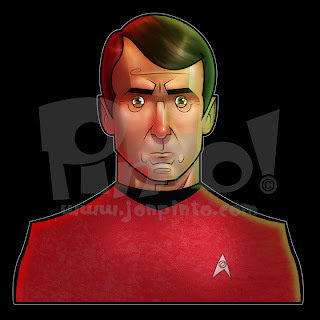 Drawing Scotty was more like drawing Shatner. Kind of a pain and I don't know if I really pulled it off. Not that I am dissatisfied, just hesitant. I still like it tho. Still plugging along.